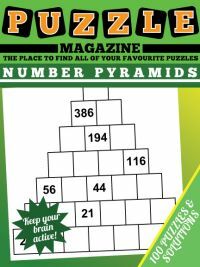 The vast majority of people will only have encountered 9 x 9 sudoku puzzles, the most commonly seen size of the puzzle in magazines and newspapers. 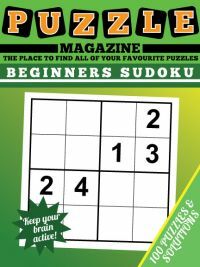 And it is possible that you might also be familiar with 16x16 and even 25x25 sudoku puzzles too (both of which are on offer from Puzzle Magazines too!) 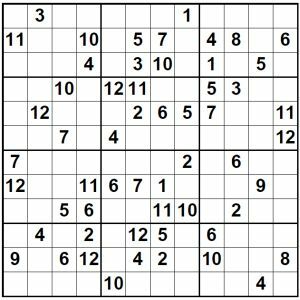 However, if those are a little daunting but you still would like to tackle a puzzle that is bigger and more satisfying to solve than the standard 9x9 puzzle, what about super sudoku? 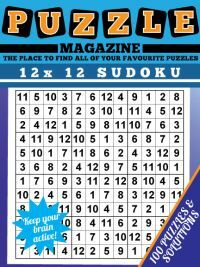 Super sudoku is the name that is usually given to 12x12 sudoku puzzles. There is a picture of one to the right. 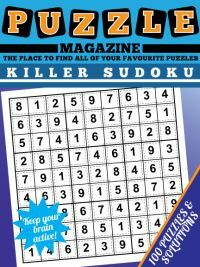 If you want to try before you buy, then why not simply print off the sample page from 12x12 Super Sudoku Puzzle to check whether you'll enjoy a magazine of this puzzle type or not. 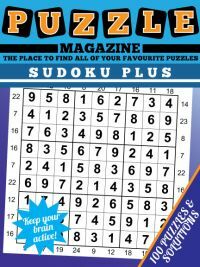 Super Sudoku magazine contains 100 puzzles, all of which can be solved through logic alone, you'll never need to guess to reach the unique solution for each of these puzzles. The puzzles are displayed one per page to give you plenty of space for your pencilmarks making them more enjoyable to solve without having to keep tiny pencilmarks in each cell. The magazine is completed by 25 pages of solutions that have the grids 4 per page, so if you get stuck the solutions are never far away. 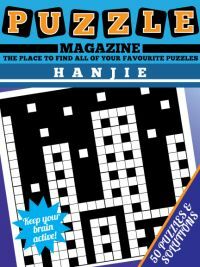 Most players like to print the puzzles one at a time, but of course you are free to print and play the puzzles in your magazine as you wish for your personal puzzling enjoyment.